The Panel Station- Never let that extra dollar slip away! We are a community of over 3.15 million panellists spread across the 35+ countries in the globe. We believe in transforming the world through your opinion. We have been transforming the lives of our panellists since a decade with the best rewards for sharing an opinion with us. What is in there for you? The Panel Station is a community which is keen on changing the world, one step at a time. By registering as a panellist with us, you get a chance to reach out to the premier global companies and voice your opinion through to them. Now, how is reaching out to the premier global brands possible? 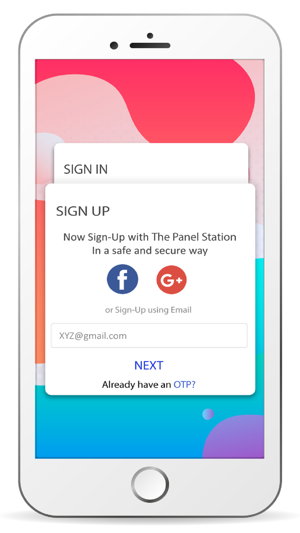 After you register with The Panel Station App, you will be requested to create your profile based on the information asked. Once your profile is ready with us, we will be sharing online survey asking for your opinions. Every survey you take or every opinion you provide helps the global companies to understand the demands of its consumers. By providing your valuable opinions through the surveys you become the pioneer of the transformation in the products and services in the global market. How we will transform your world? 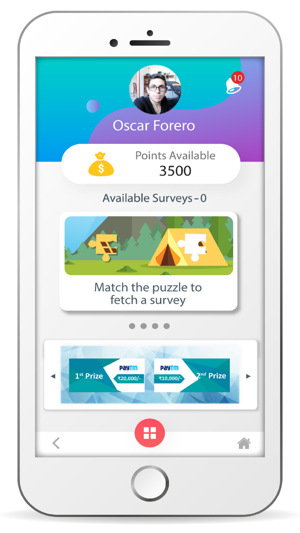 After every survey you complete, reward points will be credited into your account. We will reward you for every opinion you share through our online surveys. The reward points which is credited can be easily redeemed after you reach the threshold of 3000/5000/8000 points you can redeem the points in the form of various online shopping and utility coupons available in your residence country. Not only this, we help you live the day of dream through the sweepstakes or monthly draw prize where the prizes are just right to fulfil your dreams which would cost you just 500 points per ticket.. 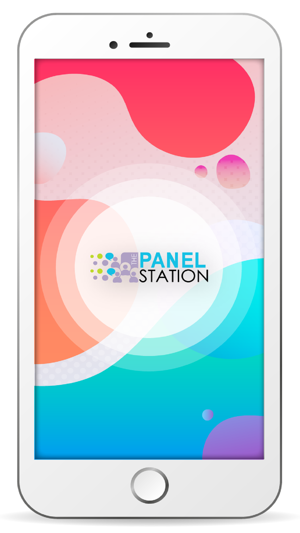 Using The Panel Station app empowers you to earn extra money online through our surveys. All you need to do is share your opinion about brands, products & services and earn reward points worth your dreams. Gone are the days when you had to compromise with your needs. Registering with us gives you the freedom to earn the extra money in an easy & fast way anytime anywhere. So, may we help you in fulfilling your dreams with the extra money? 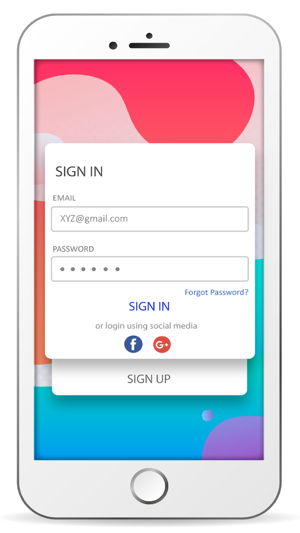 Step 1 – Install App and sign-up via Facebook, Google+ or just your email id. Step 2 – Verify the email you receive in the mailbox. Step 3 – That’s it…Now start participating in Surveys & Earn Awesome Rewards! - Register with The Panel Station Community. Don't waste your time filling their surveys. Even if you don't qualify with the minimum QR required for their survey, they let you waste time completing it & when approaching the end, most of the time screen shows you don't qualify. App & service made by unethical people. After accruing all those points when you redeem it for some voucher, neither they send you any voucher nor they reply to any query at their email provided. Its all fake & useless. 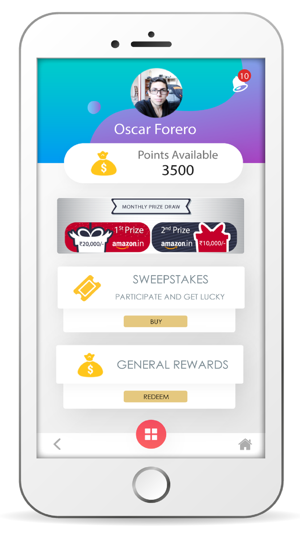 Why #onlyandroid user get additional points by retaining TPS App for 20 days and more. Why iOS user doesn’t get that u should update this it’s bring more and more user after that. And sometimes point didn’t redeem from account after 2 months its not in wallet. Man if i have done this than give me my points na!! !